The Elephant girls defeated Nigeria Customs only yesterday to book a place in today’s final while the other semifinal between Dolphins and Mountain of Fire and Miracles Ministries (both of Lagos) was in progress as at the time of this report. “We are proud of the progress recorded over the years by Nigerian women in basketball over the years because many of those who made it happen for the country at continental and global levels are products of this competition,” Amangboi said. 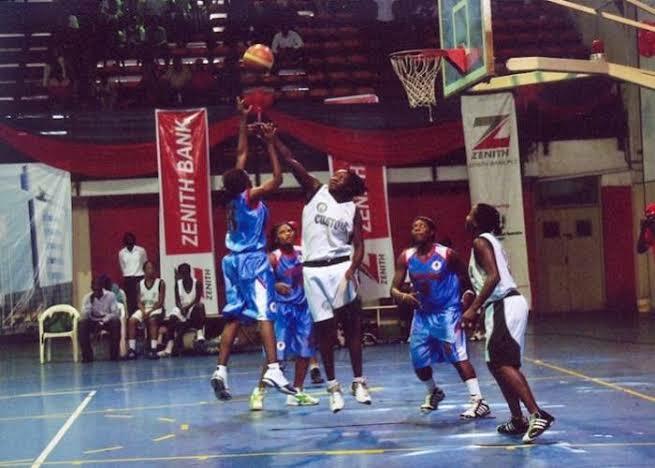 Winner and 1st runners-up will represent Nigeria at the FIBA Zone 3 Women Champions qualifiers in Cotonou, Benin Republic between November 12th and 15th.